Anyone who has worked out for any length of time realizes there are different seasons in the gym. Definitely not referring to Summer or Winter. 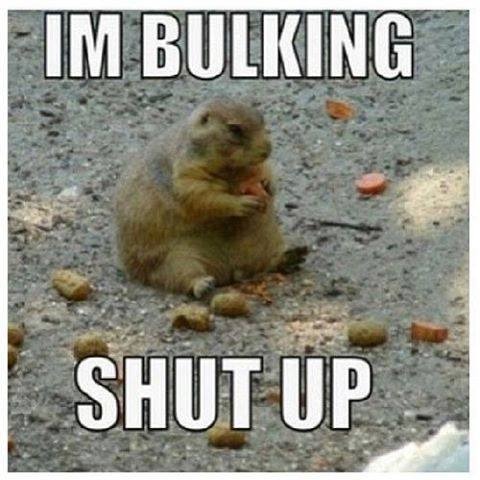 The seasons I am talking about are “the lazy season”, “the lean up season”, “the bulk up season”, or even “the I’m on fire to workout season”. If you are like me, one week you want to be bigger, then a week later you want to be more shredded. Then, maybe you get bored, then you just don’t care – only to see something that inspires you or motivates you to get back and “train like a freak”. For me, this is usually a picture of my fat face or brand new belly! Recently Bonnie, my wife, and I competed in a pretty large bodybuilding and physique event in Daytona Florida. 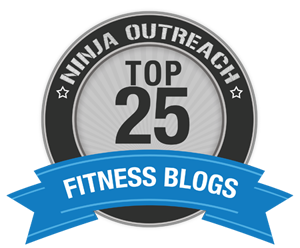 We both were completely motivated to train and eat like a “Pharisee” for over 4 months. Our motivation never wavered. We were relentless in our pursuit of the goal laid before us. During the training we vowed to have tighter parameters of our weight and diet, making sure to maintain all of this hard work and higher level of fitness. But here I am, 2 Disney trips, 3 nights on the town, 1 week of company at our house, and 6 weeks later, disappointed and rather stale with my eating and training. We had the best intentions, we even set limits on our diet and I have definitely been training. So what happened? Good intentions and even setting strict parameters are futile if left unchecked. Laziness quickly sets in. Arbitrary goals with no finish line are a sure way to fail. Our goals need to have a finite beginning and end that depicts some entity of time, and reward. Give your self a start line and a definite finish line that you CAN NOT continue to move every time you mess up. If you keep restarting your diet and training every Monday, it is probably because your finish line is as “wishy washy” as your efforts to get in shape. Even after establishing some goals, how do we get back (and stay motivated) to “train like a freak”? 1. New routine and exercises to facilitate the goals you established (bigger, stronger, faster). Sign up for another show, race, competition or event. 2. Get some food and supplements that will enhance training. New recipes and doing research on vitamins will help motivate you. 4. New gear… My favorite motivator. A new outfit from TLF Apparel, new shoes, gloves or straps, a new med ball, speed rope, kettle bell, did I mention a new outfit? So whats the deal? Establishing the goals in a finite time is by far the most important, but making an investment into that goal is paramount. If every Monday you are starting over you need to feel a loss of your investment. It needs to cost you something when you mess up or quit. In order to look freaky good, you have to “train like a freak”. 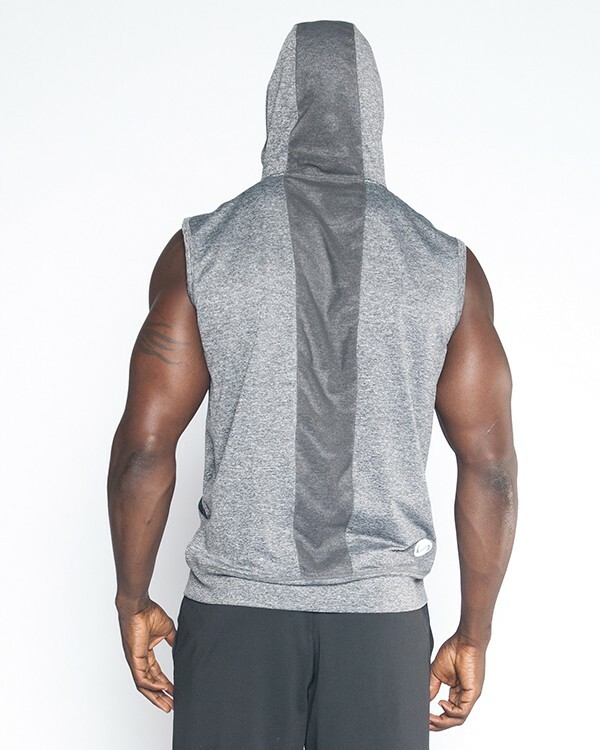 Check out this gear I got from TLF (Train Like a Freak) apparel that got me back on track to train like a freak. Thanks TLF, you guys motivate me!!! Follow the Train Like a Freak hashtag for motivation. 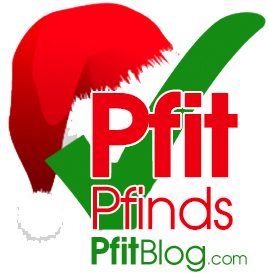 TLF is on our Merry Pfitness Gift Idea List. Click HERE to learn more. 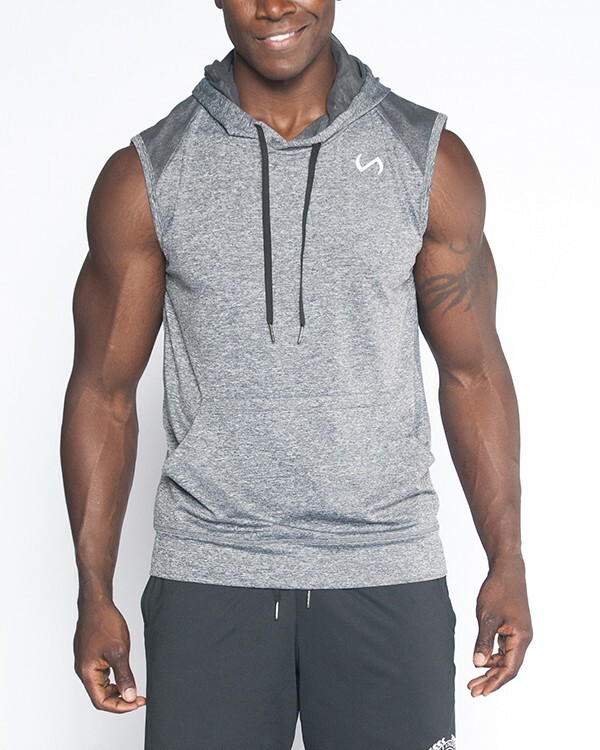 I can wear this hoodie to the gym or I can throw it on with some jeans and go to a movie. It’s really that versatile – and yet it’s cozy as my most comfy pajamas, so I tend to throw it on when lounging around the house too. It’s definitely one of my favs. As much use as I get out of this, it’s worth the money. Price tag: $54.00. Available in grey or black. TLF’s™ Infinity Longevity Shorts is made with Infi-Dry™ technology, these lightweight, moisture-wicking shorts provide you with comfort that will last throughout your entire workout or any sports activity. Price Tag: $44. Available in grey or black. I will show off my next outfit. You can get a sneak peak of it, before my review goes out in this recent video (where I talk about sculpting tips).